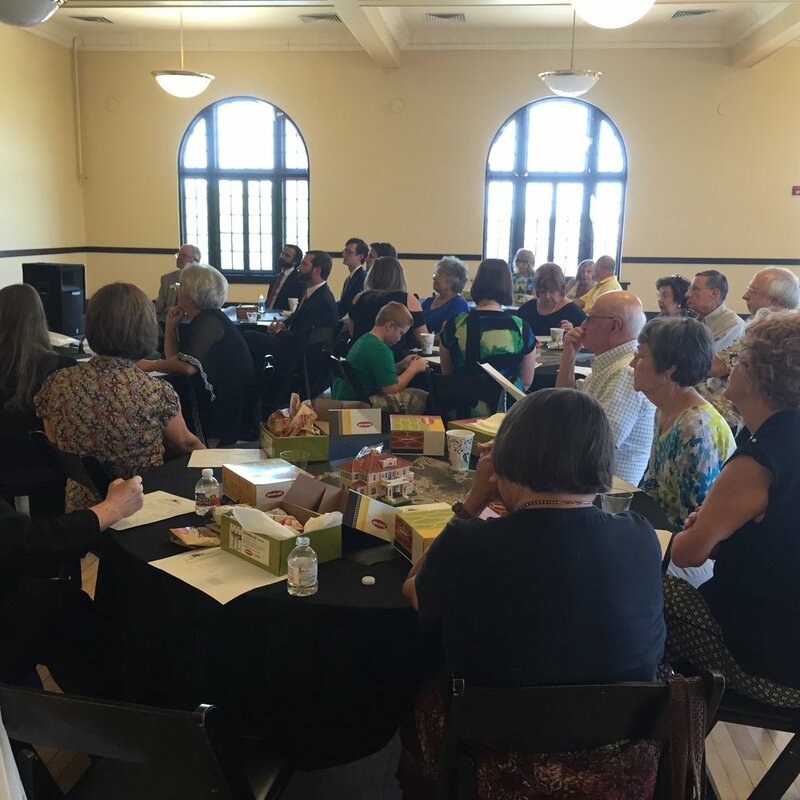 The Annual Members Meeting consists of voting on new board members and a short program. The new president of the board will begin his/her year at this meeting. It is held at the end of the physical year of the organization, which ends in May. This is in accordance with the bylaws of the group. 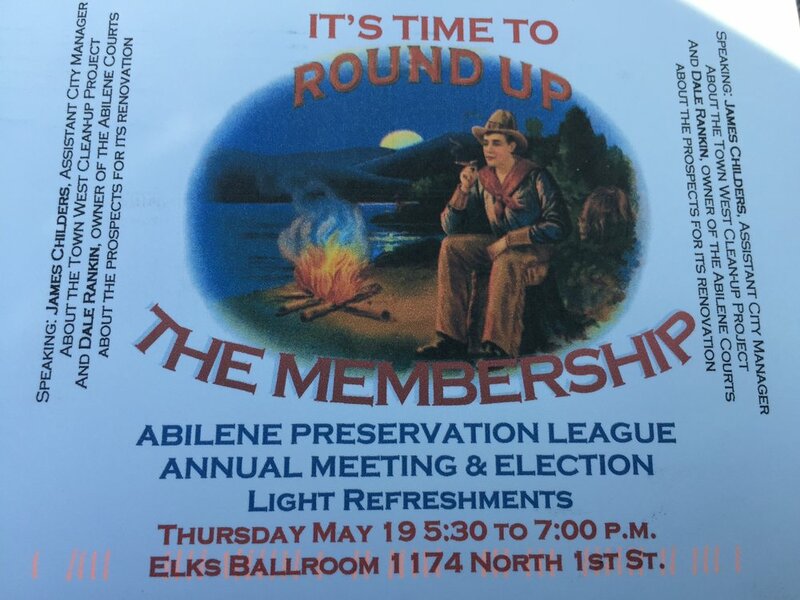 Invitations are mailed to the members of the APL.